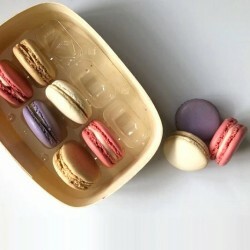 Fresh handcrafted maracons, traditionally made with natural ingredients and presented with care. Treat Me Sweet's philosophy is more like a feeling - the feeling you get when you remember something long after you’ve forgotten it. 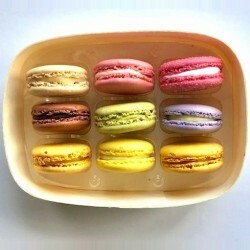 They bring the magic of this feeling to life through their delectable macarons, crafted by a passionate maker. 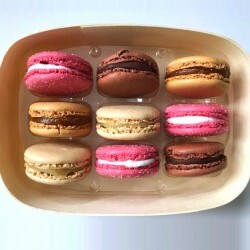 They are constantly imagining new and exciting flavours for their impressive range of macarons, which are made fresh using quality organic ingredients and natural food colours. They hope that when you experience Treat Me Sweet it will awaken your inner child, remind you how much there is to be thankful for and inspire you to find the rabbit in your hat!